Having a new baby is a wonderful and exciting time in your life, but it can also (from my personal experience!) be overwhelming and the lack of sleep can leave you feeling fatigued and out of balance physically and emotionally. My New Mother Range of aromatherapy blends aims to support and nurture the postpartum period to balance mind, heart and body. Often the focus is on the new baby – these oils are the perfect way to nurture the nurturer. 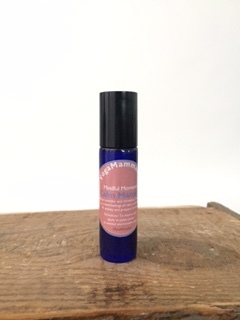 This pocket sized rollerball Calm Mamma blend is the perfect way to help calm your body and mind, and enhance your wellbeing throughout the day or to help relax you for sleep at night. 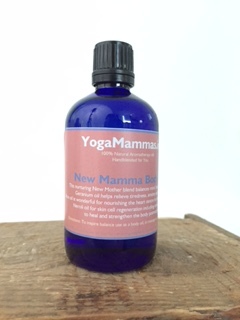 To Use: Roll onto wrists and temples and breathe in the Calm Mamma fragrance. Use to relieve tension during the Day or to help sleep at Night.